After debating this with myself and some of the regular readers (thank you for responding), I’ve decided to not embark on extra subjects just now, but instead try to structure my current activities better – which will incidentally also allow me to go deeper, make research and so, learn more. I will be diving into the Adobe Suite again, but since it’s related work I feel that it’s not too much of a distraction. Perhaps these things (choosing and whatnot) are a lot easier if you have a vocation in life, I don’t know. Some say you should not be looking for your path, since you’re already on it – so perhaps it’s more a question whether you were gifted with streetlights or not? I won’t be picking up Flash again any time soon, so that’s a huge chunk I’m leaving out. Photoshop I can use not only for photography but also tapestry designing and colour work, InDesign for my layout skills. I have some painterly books with tasks and tutorials I’d like to work with, some of which can be tied into Illustrator learning. I have a library list of various authors I’d like to investigate, but it’s mostly fiction for a change, so not really a chore. My A-level French books have been sitting on a shelf waiting for 30 years, I don’t suppose they’ll disintegrate all of a sudden and they can’t get much dustier already, so there, another confusion/procrastination away from the list for now. So while I’m still tackling many things, it mostly comes down to images, colour and yarn. And I’ve said that before, haven’t I, when I “gave up” knitting. I just have to remember and stop confusing myself. The schooling I’m after then is more structure, better work ethic, being able to work on one project at a time and still tie things together. Ok, it was an ambitious plan where I was coming from, but if you aim low you never get off the ground. And tiny steps were very much allowed, but I got carried away with the gardening and the plant dyeing and spent the remaining time sleepy. 12 weeks of the year to go. I better get serious! Not that I put very much importance in paper calendars and numbers, but I do feel a tiny bit of failure here. Will there be blogging? I have no idea! I have a feeling I’m using it to procrastinate bigtime (no, actually it’s not just a feeling, I know I do it), but one has to socialize just a little bit, so they say. Firstly, that horse photo is just — awesome. I don’t think I’ve ever seen horses + ufos juxtaposed in one image before– so compelling for me! It seems very natural, though (maybe this is just in my strange head). Anyway, I think I understand this path business, of getting pulled in a lot of directions at once, and each one thing being so resonant. It’s awesome that you’re buckling down and getting to it. Very inspiring, actually. It does seem that some people have the lights on for them. But it seems that focus is key in that. I’m doing a few courses right now specifically aimed at achieving goals, and holy crap it’s actually working, which is shocking for me. Not just getting stuff done… but also doors are opening for me. It’s weird and magical all at once. And omg is there only twelve weeks left in the year?!? When you put it that way.. my oh my. Wonder what 2014 will bring? I agree that there will probably be more streetlights if you buckle down and focus. If you know where to aim…. So looking back at my life, should I have buckled down and become a veterinarian? An architect? Archaeologist? Psychologist? Photographer? Painter? Writer? Something with languages? A computer programmer? Because one hasn’t really at the time been more obvious than the other, in fact I’ve always been reluctant to commit. But perhaps it’s not the choice that matters, it’s the commitment? I love that you have doors opening for you, awesome. 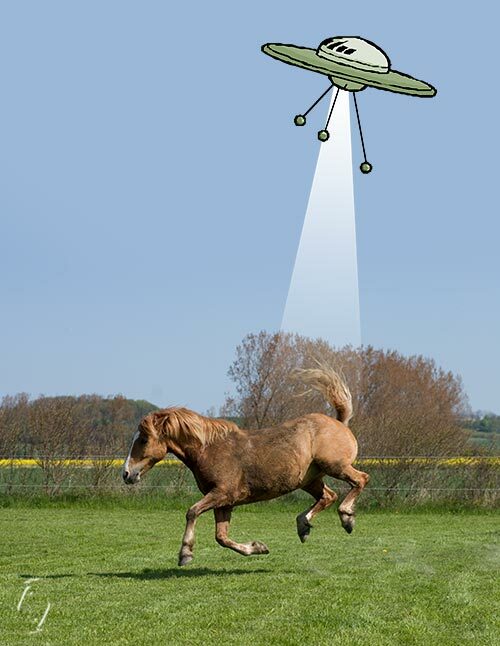 Haha – that horse photo was just begging for a UFO, wasn’t it. I always did silly stuff like that, I guess I’ll never quite grow up. Yes, I have my own list! Bellydancer, writer, painter, field anthropologist, art teacher, shaman, jewelry designer. (and more sub-interests I haven’t devoted as much time to– sculpter, wood carver, poet)…. There has to be a spiral path for we who have a circle of passions, rather than just one straight & narrow. Because they all feed and nourish one another– bellydancing and figure painting, for me, anthropology and jewelry design, shamanism and poetry. 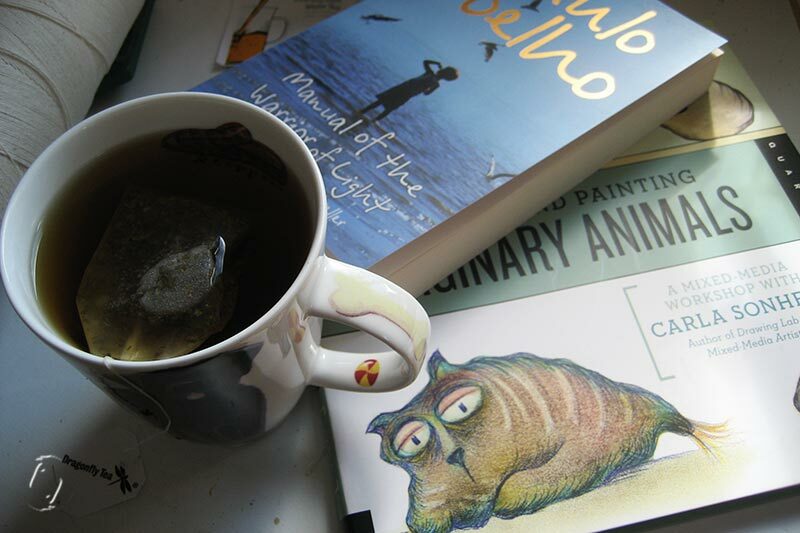 My husband is the same– English teacher, playwright, film critic, philosopher, artist, printmaker. I think there needs to be a guide book tailor made for those of us who love many equally. One that helps us focus in productive sessions, rather than just one end goal. Doh! Of course. Here I was talking to you last week about spiraling round to points of emotional baggage, as well as having said multiple times how my hobbies run in cycles. AND STILL I had not thought of it like you just described – as having a spiral path rather than a straight one. There is definite meaning when you put it like that, and how the various things nourish the others, because they do! And then I got to thinking about the old religions and altars on a hill, where the processions had to walk a long spiral path round and round to get up, rather than just have stairs straight up…. The old circle labyrinths used for various rituals at various times. Yes, and thank you for mentioning the old altar paths, that’s a gorgeous and perfect parallel. Yes, “spiral path” has been the theme of the month, with you writing it, then two others saying it, I think it stands to take a closer look, perhaps I will do some research… must write this down. A large container certainly makes it more visible how much water I didn’t drink during the day, LOL. I keep thinking “in a minute”, and then it’s 3 hours later. At one point I had filled glasses all over the house, bringing them, forgetting them, leaving them. I don’t know why it’s so hard, I’m just not thirsty. As well as my quilting and surface design pursuits I’m an involved homeschooling grandma, which is truly the best of both worlds! You’ll probably see a bunch of extra readers for this post, LOL! I did actually start out writing a disclaimer about that, then couldn’t find the right words. 😉 I hope potentially disappointed homeschooling parents will forgive me for using this title. 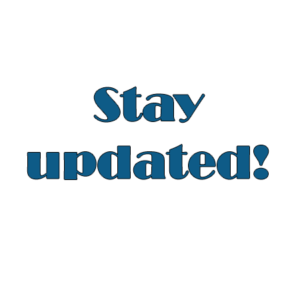 All I can say is – please don’t give up blogging, how would we find out what is going on in your life!? There must be a way to find more time for stuff we like doing and for sticking to some kind of timetable/routine… I hope you and me can find it! Good to know I’m not the only scatterbrain out there – and that someone finds my chatter amusing enough to miss it when it’s gone. 😉 Actually it’s an excellent way to tidy up my brain a bit, so I’ll most likely continue anyway unless the stats drop to zero. I guess we can do more things, but each moment decide to do one thing only. Forget about the others while doing that one thing, and if you switch, vice versa.